The event, organised in strategic partnership with the Dubai International Financial Centre (DIFC) and supported by the Insurance Authority (IA) and the Dubai Islamic Economy Development Centre (DIEDC), will be held on April 1 and 2 at Address Dubai Mall Hotel. Saudi Arabia takes the top spot in terms of total takaful assets. Other countries that dominate the global market include Iran & Bangladesh (Islamic Finance Development Report 2018). During his exclusive one-on-one interview at WTIC, Zia Zaman, one of the most notable figures in insurance innovations, will discuss MetLife Asia’s experimental product – Vitana, the world’s first automated insurance solution that offers pregnant women claimless financial protection using blockchain technology, in case of gestational diabetes, a condition affecting up to one in five expectant mothers in Singapore. 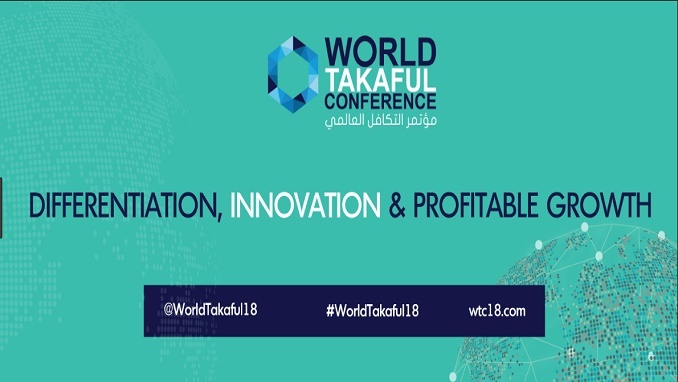 The 14th edition of the conference will see unique innovations in the form of an Innovative Insurer Showcase Session whereby attendees can explore transformative solutions by way of insurance products, services and technologies, an Exclusive Takaful Workshop to explore the nuances and foundation of traditional Takaful conducted by the region’s renowned Shari’ah scholars, Regulators’ Rendezvous, whereby insurance regulators from GCC & Asia will share the best regulatory mandates and practices for the industry to unleash its full potential whilst maintaining compliance and an Insightful Audit Session on IFRS17, among others.